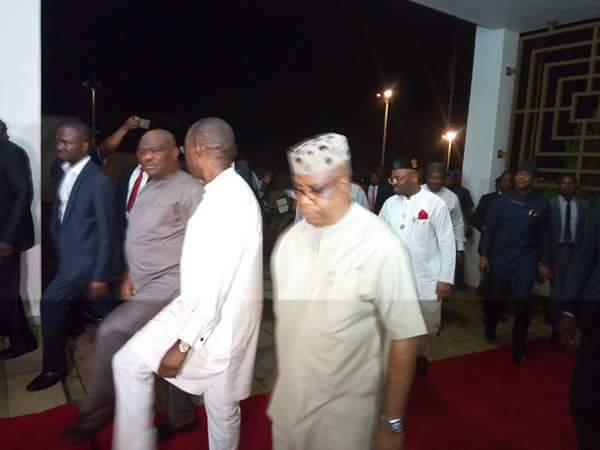 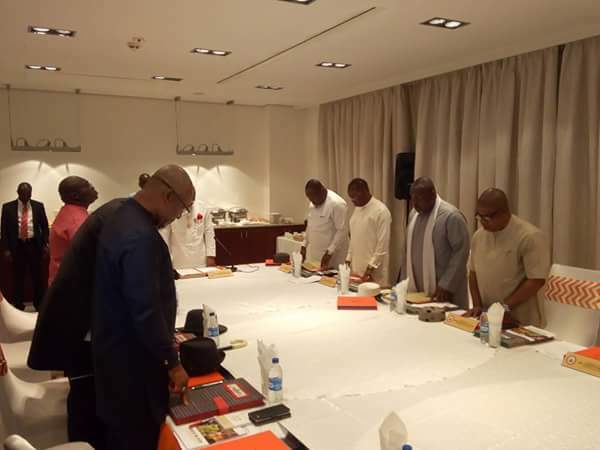 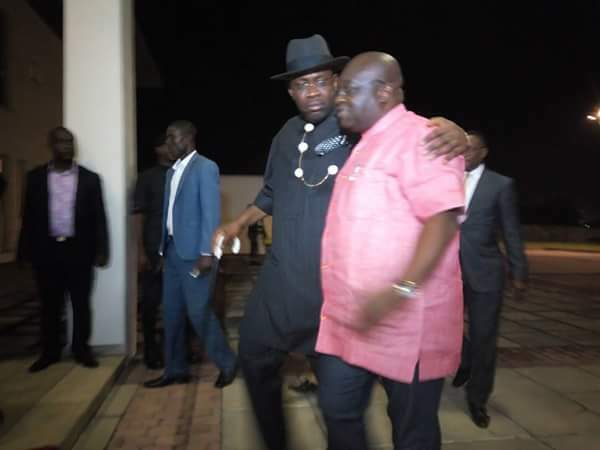 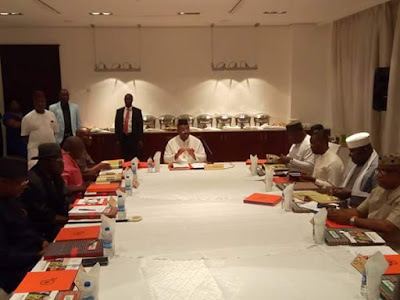 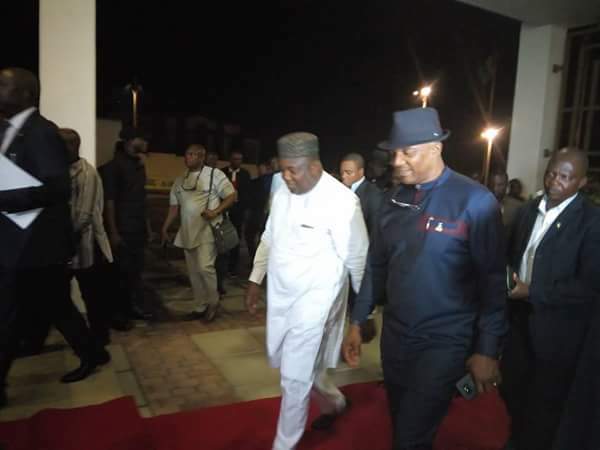 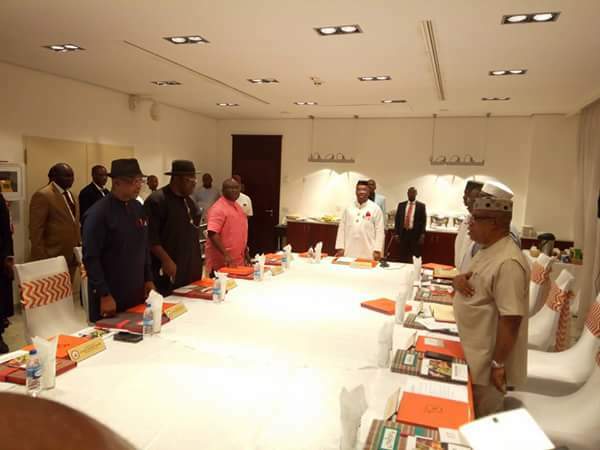 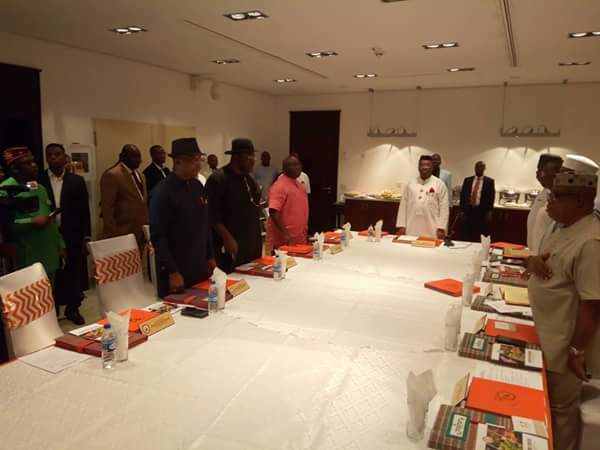 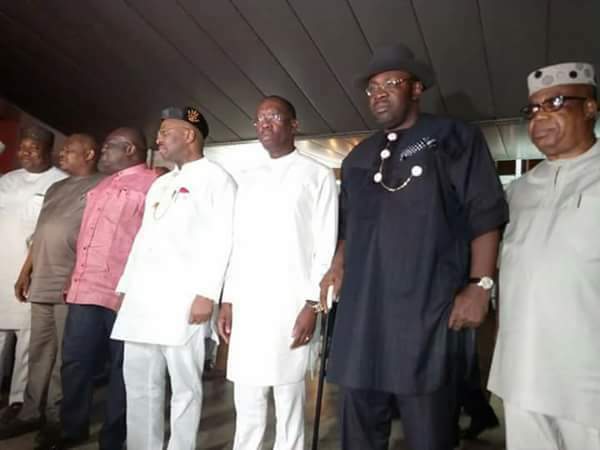 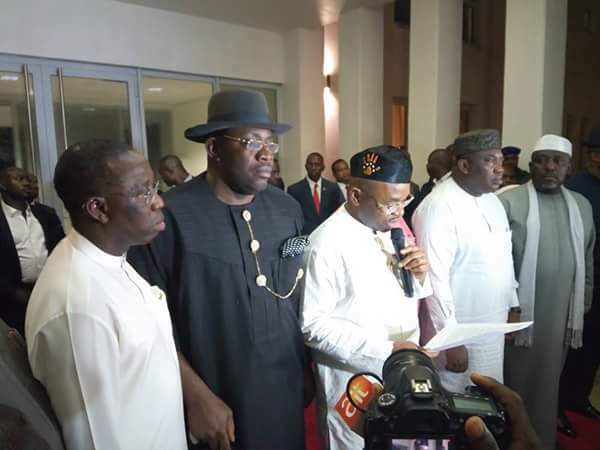 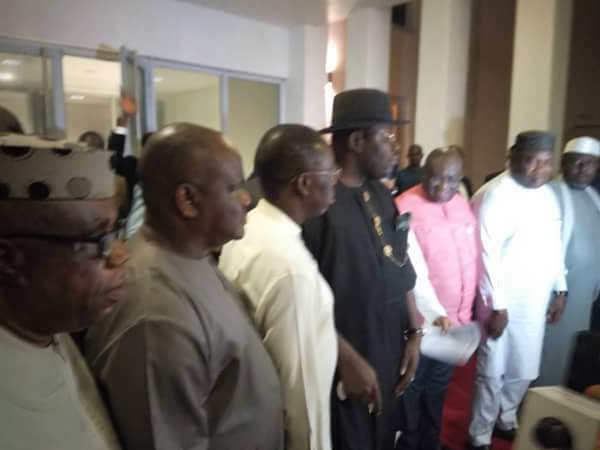 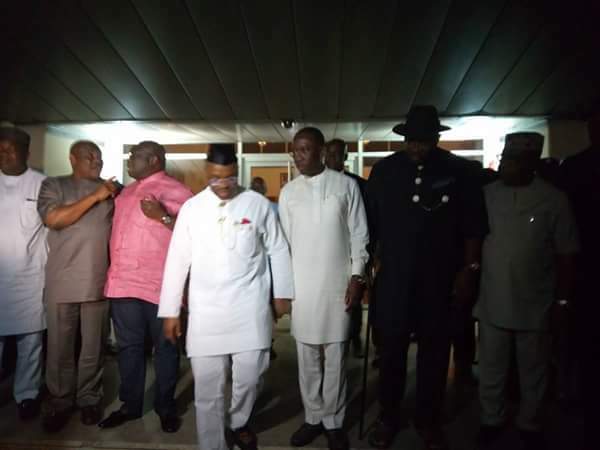 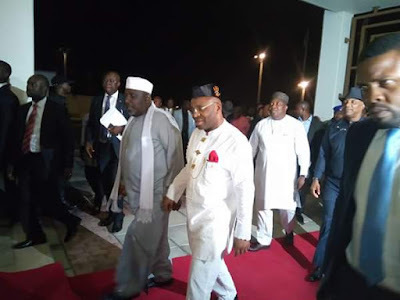 Southeast and South south governors met on Sunday 26th November at Government House,Uyo,Akwa Ibom.In attendance were Governors Seriake Dickson,Rochas Okorocha,Ikpeazu,Ugwuanyi,Wike,Okowa and others. The meeting which was chaired by Mr. Emmanuel Udom, Governor of Akwa Ibom State discussed issues like restructuring, unity of the region and other critical issues affecting the region and the nation at large. The forum expressed concern on the fact that despite the increase in prize as well as production capacity of oil,revenue accruing to the states do not reflect the current realities. 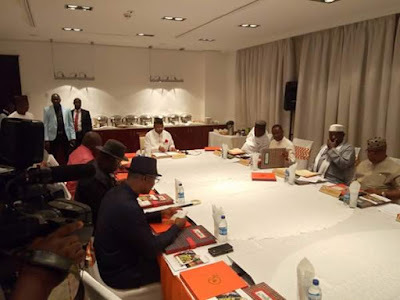 The forum therefore urged the Federal Government to ensure improved revenue allocation to the states to reflect the current realities to enable the states meet the yearnings and expectations of their people. 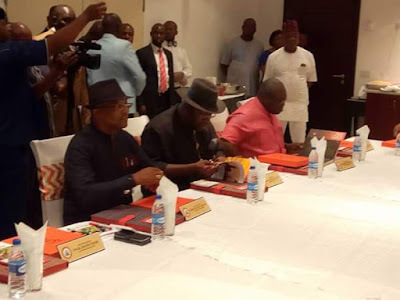 Worried about the abysmal state of the road infrastructure in the zones, the forum proposed that the federal government relinquishes all "federal " government roads to states where such roads are located and facilitates legislation that will ease concession of the roads.